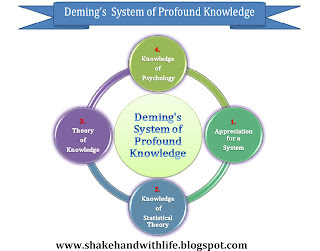 Before his death in December 1993, Dr. Deming summarised his 70 years's vision and experience and called it the System of profound knowledge [Deming, 1993]. Profound knowledge encompasses four interrelated dimensions [ Neave, 1990] shows in fig. This emphasis the need for managers to understand the relationships between functions and activities. Everyone should understand that the long term objective of an organization is for everybody to win - employees , share holders, customers, suppliers, and the environment. Failure to accomplish the objective causes loss to everybody in the system. It builds barriers which obstruct genuine progress. Optimization of one part also harms other parts and this leads to the changes causes more harm than good to the overall system. Often a company's main aim is just to get a bigger slice of the pie than another company. The same holds with nations. If this is the sole or prime aim, the result is loss. The aim must be to bake a bigger pie, which brings more profit to both the company and its competitors. Everybody wins on that. "we'll have to learn from the mistakes that others make. We can't live long enough to make them all ourselves." This includes knowledge about variation, process capability, control charts, interactions and loss functions. All these need to be understood to accomplish effective leadership, teamwork, etc. 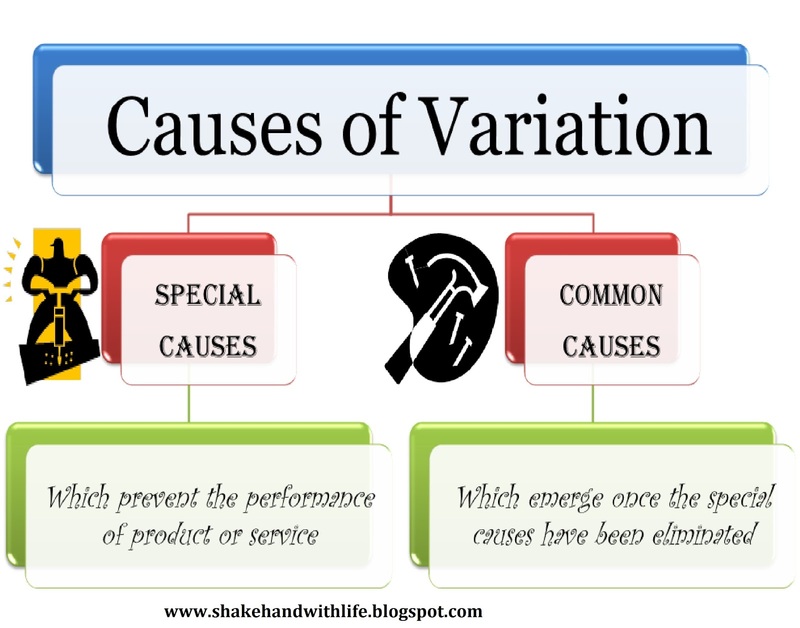 Firstly there are two causes of variation, special and common. 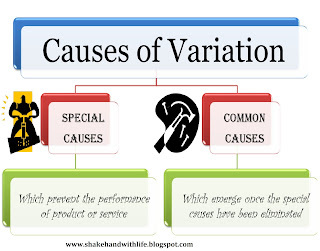 Special causes of variation in a product, process or service are those cause which prevent its performance from remaining constant. These special causes are often easily assigned : change of operator, shift , or procedure , for example.They can often be identified , and sometimes eliminated by local operators. On the other hand , Common causes are those which emerge once the special causes have been eliminated. They are due to design, or the operation of the process or system. Examples are poor design, inadequate equipment and procedure. They may be identified by the operators, but only management can eliminate common causes. Mistake 1 : To react to any fault, complaint , mistake , breakdown, accident, shortage as if it comes from special causes when in fact it comes from the random variation due to common cause. "a person may call to power house for resuming the power supply without realizing that power has cut due to fuse burnt by overloading." "Taking heavy medicine by an executive for headache assuming it as a serious problem where as it may cause of extra work load." Mistake 2 : To attribute to common causes any fault, complaint , mistake , breakdown , accident, shortage when actually it comes from special causes. "A computer operator may think it is window corrupt , while it actually due to virus attack when a system is not working properly." All plans require prediction based on past experience. An example of success cannot be successfully copied unless the theory is understood. For instance, there is not true value of any characteristic, state, or condition that is defined in terms of measurement or observation. There is a number that we get by carrying out a procedure. Change the procedure , and we are likely to get a different number. By definition , there is no prediction in an unstable system, in a stable system, prediction is provided by control limits. In either case , there is considerable difference between the past and future when looking for what is best. Interpretation of data from a test or experiment is prediction. This prediction will depend on knowledge of the subject-matter, not just on statistical theory. Theory leads to prediction. Without prediction, experience and examples teach nothing. Copying an examples of success, unless understood with the aid of theory, may lead to disaster. Something that is excellent for somebody else, or in another place, may be destructive for us. 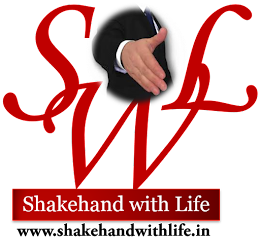 Operational objectives put communicable meanings into concepts. We need to know precisely what procedure to use in order to measure or judge something , and we need an unambiguous decision -rule to tell us how to act on the result obtained. Communication and negotiation ( as between customer and supplier , between management and union, between countries ) require optimization of operational objective. There is no such thing as a fact based on an empirical observation. 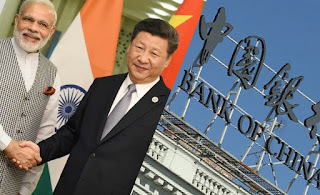 Any two people may have different ideas on what is important to know about any event, and hence what to record concerning anything which has happened. In this situation , there is no meaning for "Get the facts!" It is necessary to understand human interactions. Differences between people must be used for optimization by leaders. People have intrinsic motivation to succeed in many areas. Extrinsic motivations in employment may smoother intrinsic motivation. These include pay rises and performance grading. It has removed joy in work and in learning. We must give back to people intrinsic motivation for innovation, for improvement, for joy in work, for joy in learning. We must also avoid over-justification . Over-justification comes form faulty systems of reward. Over-justification is resignation to outside forces. It could be monetary reward to somebody, or a prize for an act or achievement that he did for sheer pleasure and self-satisfaction. The result of reward under these conditions is to throttle repetition; The person will lose interest in such pursuits; he may never do it again. Monetary reward is often used as a way out for those managers who do not understand how to manage intrinsic motivation. In the ITV - Central documentary in 1988 called Doctor's Orders, Dr. Deming was asked why it was that the Japanese had paid attention to his teaching all those years ago while he continued to be ignored in America for a further 30 years. He answered : " No matter how old or how successful a Japanese manager is , he's always eager to learn. And he feels that he can put forth his best efforts because of that learning." 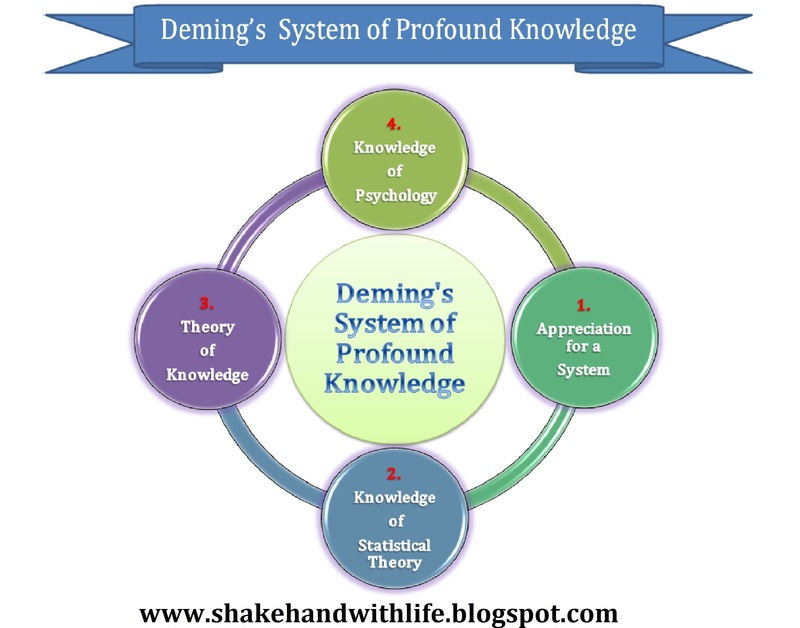 Deming would often emphasis the need to recreate the "yearning for learning" with which we are born. Children do not need to be paid, frightened, ranked and rated in order to learn their native language or to find out about the world around them. The founder of the British Deming Association, Dr. Henry R. Neave  , pointed out in the first British Deming Memorial Lectures, ' The Man and his Message' : "My final thought is this. 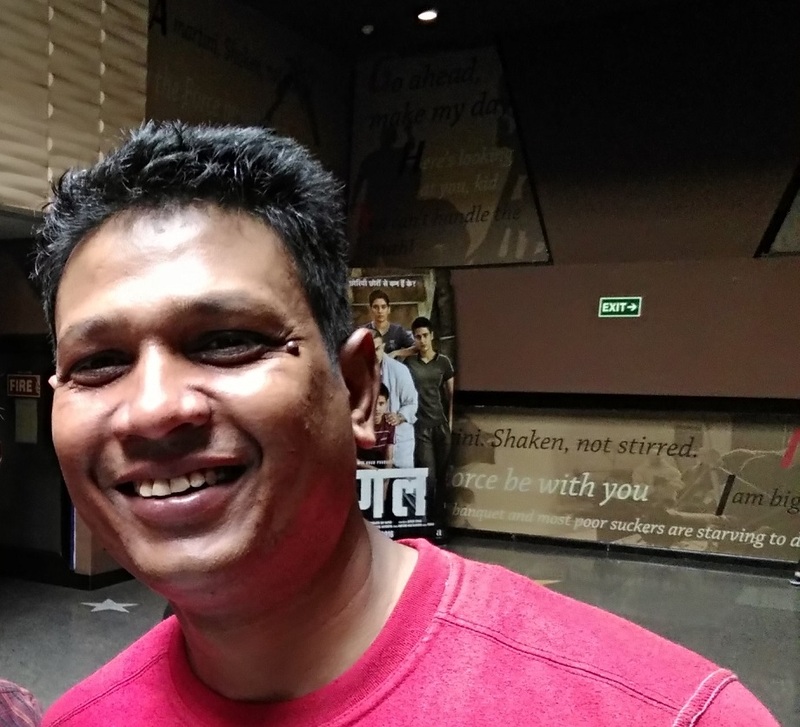 If, in spite of his brilliance, his knowledge, his understanding , his experience, he was still so keen to continue learning in all humility from whatever the source , then what possible excuse there be for any of us who remains to ever stop learning?" " There is so much to learn: It is exciting , fun"